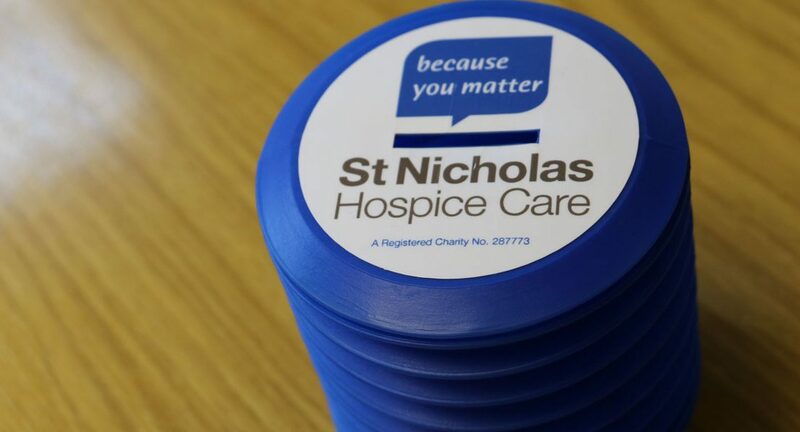 Fundraise - Why do it for St Nicholas Hospice Care? There can be a number of different reasons why somebody decides to fundraise. Often it is a personal connection, if a family member, friend or colleague has received care and support from the Hospice that can really drive them forward. Fundraising can also be a great way to honour and remember someone you have lost. Sometimes people feel a strong sense of social responsibility for their local community. 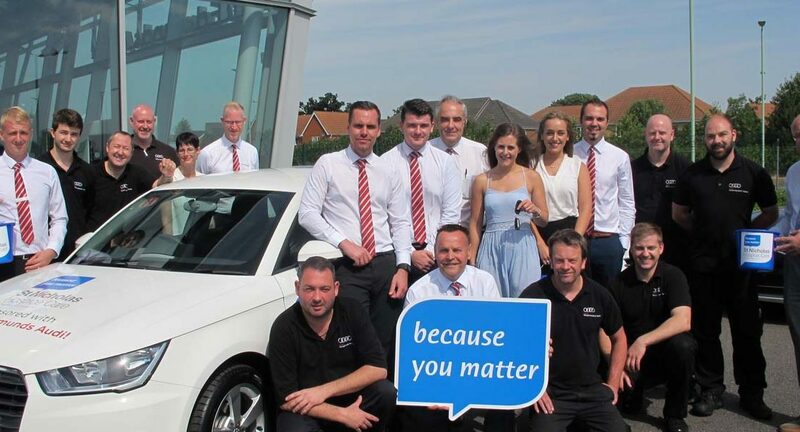 Local businesses and schools will organise events to raise funds and bring people together. When thinking about how they want to raise money our fundraisers often want to be able to do something that will test them as well. They will choose to take part in events which will push them. 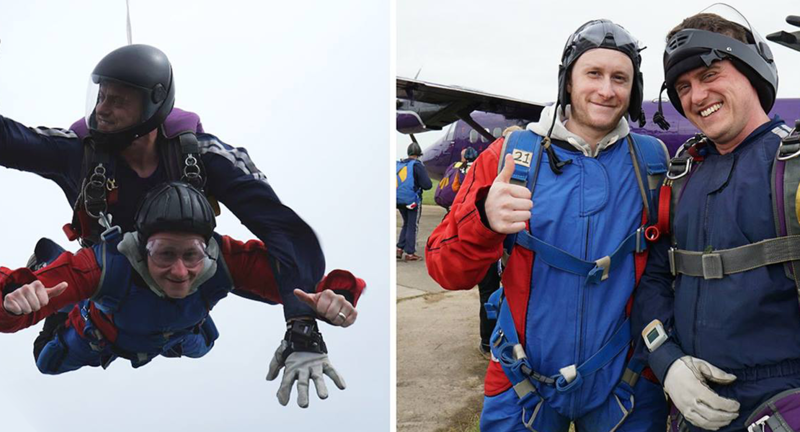 Some may choose to do something like a cycle ride, charity swim or marathon that will test their fitness while others will want to do something like jump out of a plane. Some particularly generous supporters will donate their special day to make a difference. 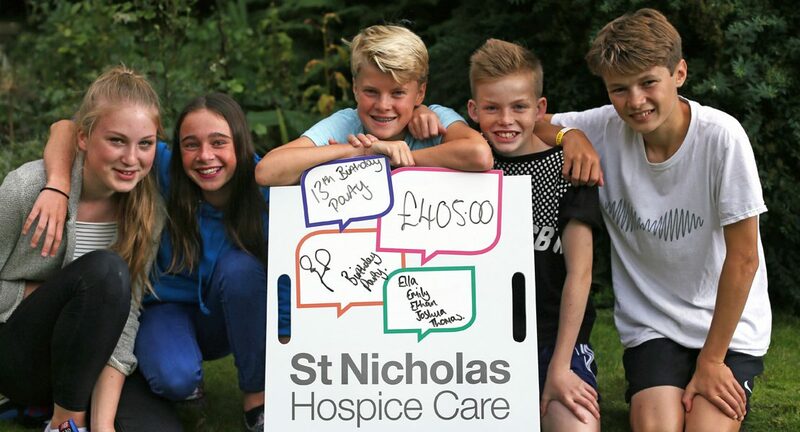 These five youngsters decided that instead of presents they would ask their guests to give donations at their joint birthday party, raising £405. 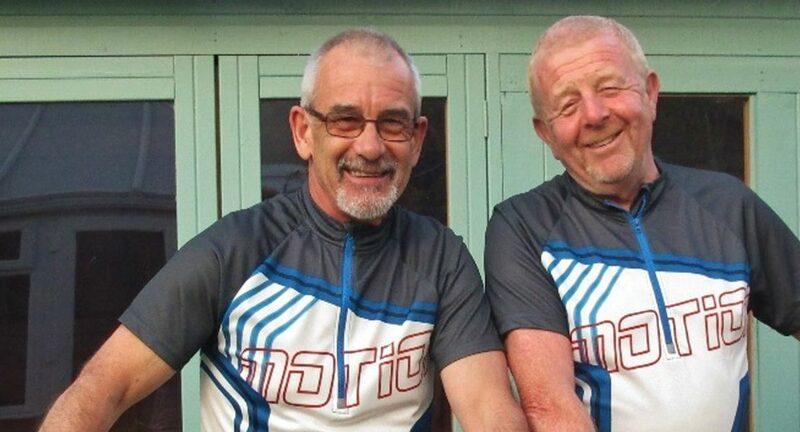 Our fundraisers tell us they have a lot of fun when completing their challenges. 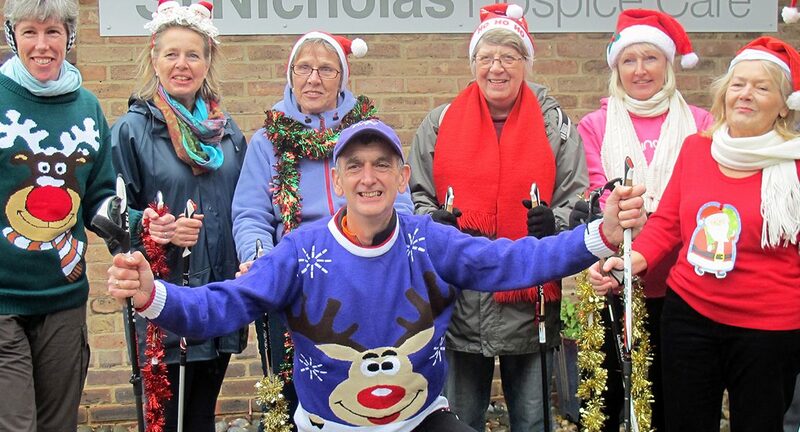 Quite often they also feel they have achieved other goals as well as their desire to help the Hospice. In many cases a successful event like a charity cycle ride or run can spur people on to keep fundraising. 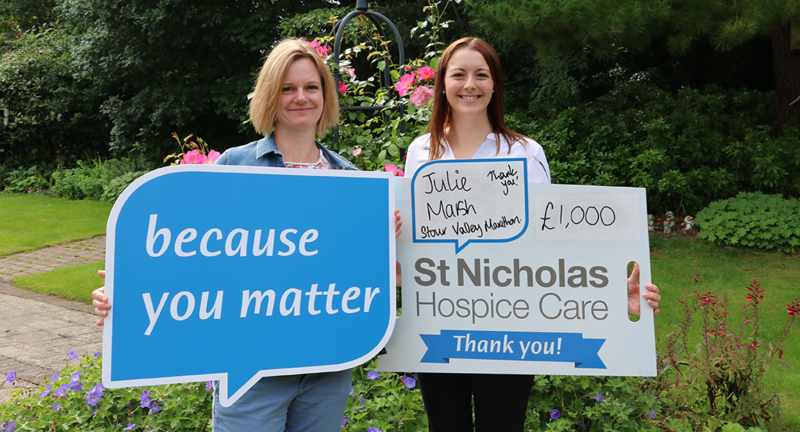 Our fundraisers really do go the extra mile for our Hospice, which means thanks to their efforts we are able to continue to provide quality care and support to our patients. The Hospice needs £11,000 a day to provide all the services it does and our fundraisers are a big part of making that happen. Every single penny raised is a huge help, it all adds up. Don and Pam have ran an art gallery in Thetford to benefit the Hospice. Our Fundraising Team is here to help and support our fundraisers. The team can offer help and advice and ideas on activities as well as some of the more practical things like t-shirts, donation buckets and help with getting media support.